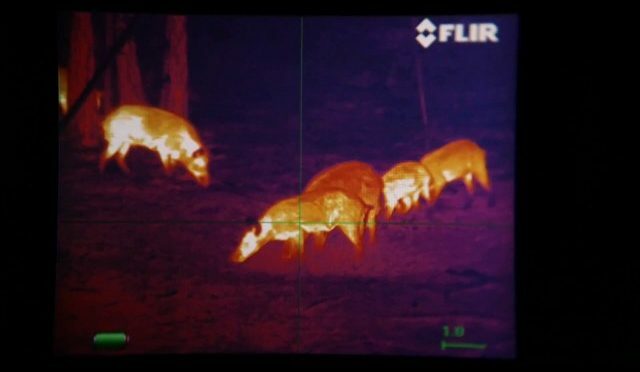 Ever wonder why people hunt? It is much more than killing an animal. It is about the memories you make and the time spent with family and friends that makes it so special. When you can share the highs and lows with others, and share those stories for years to come, there is nothing better! This is why we hunt! 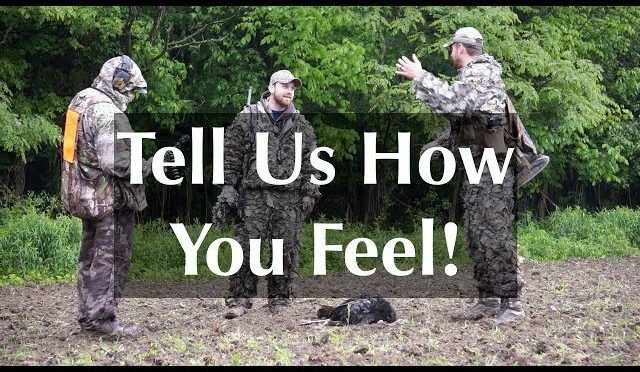 Why do you hunt? 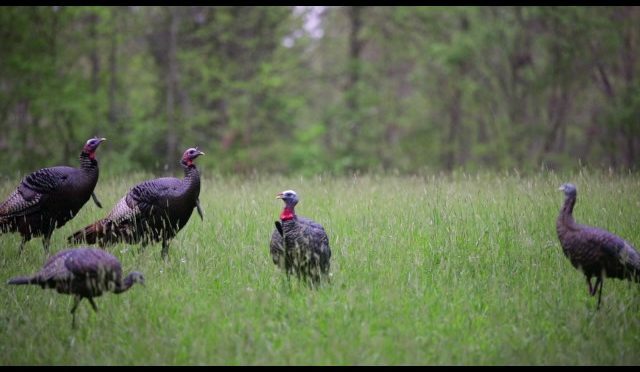 Check out as Brian and Cody spot a group of turkeys and fan them in. One of the turkeys was running as fast as we’ve ever seen to a turkey fan! Here’s a video from this spring. 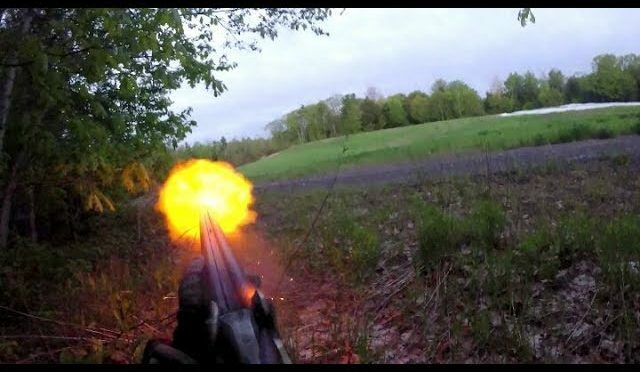 I decided to try a long beard with a black powder double barrel pedersoli shotgun. Calling to the bird from the roost with a BlackFalcon Custom long box then challenging him as another gobbler with a mouth call made by Bear Proof Outdoors I was able to make him commit. Only problem was When I straightened up to take my shot I hit a small branch. We searched for the bird and any sign of hitting him but never found anything suggesting a hit. Randy Newberg is taking viewers on a semi-live black bear hunt in southwest Montana. Every evening that is available, Randy and his crew will be hiking the mountains in search of spring black bear. It seems this Montana black bear gig is going to take more time and effort than originally planned. Where this will end up, how long it will take, and how many bears will be seen, is yet unknown. We will film it, edit without much polish, and let the viewer come along for the adventures. 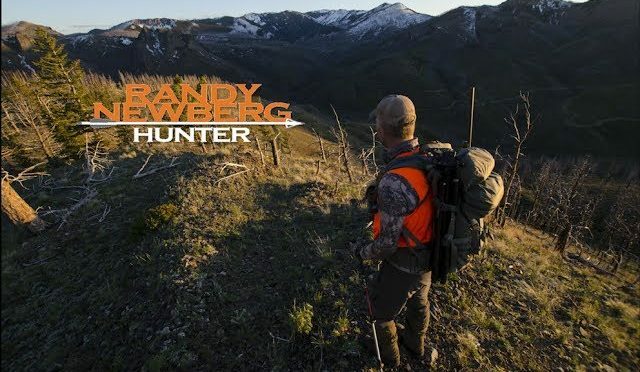 With no results in the first three days Randy changes locations to a place where he sees a lot of fall season bears while hunting elk and deer in this location. 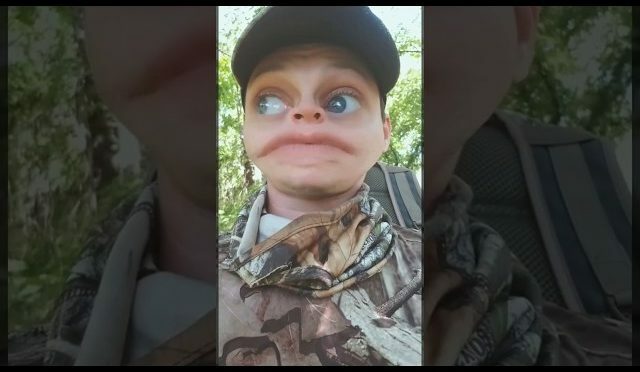 Randy gets to his favorite spot, only to find other hunters on his favorite glassing rock. Randy visits with those hunters and wishes them good luck from his normally lucky rock. Once to a new location, a dusky grouse strikes up conversation with Randy. Always a good luck sign for bear hunters. Thanks for following along. Day 5 is coming soon. 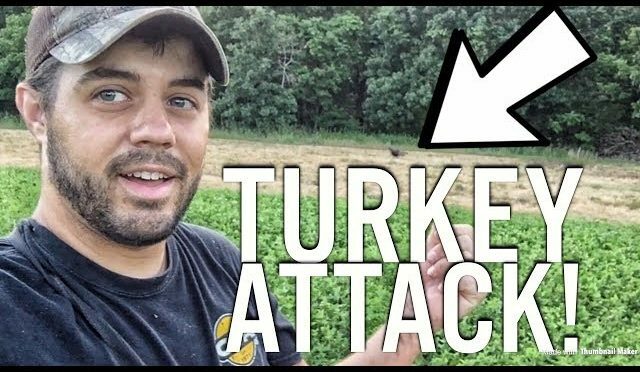 Hen Turkey Attacks to Save Her Young! 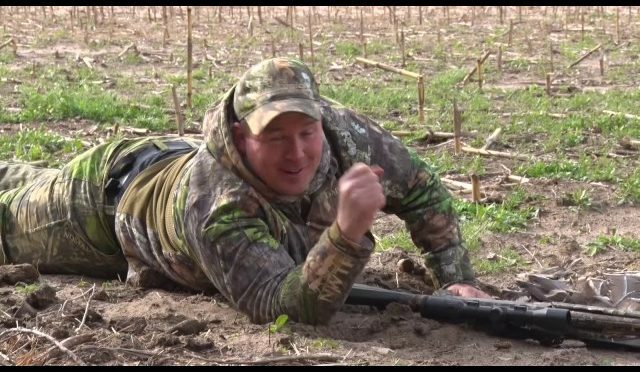 While seeding a food plot this hen came out of nowhere and I captured it all on video. She faked being injured and wanted to attack me. Too Cool!!! Please SUBSCRIBE and THUMBS UP! 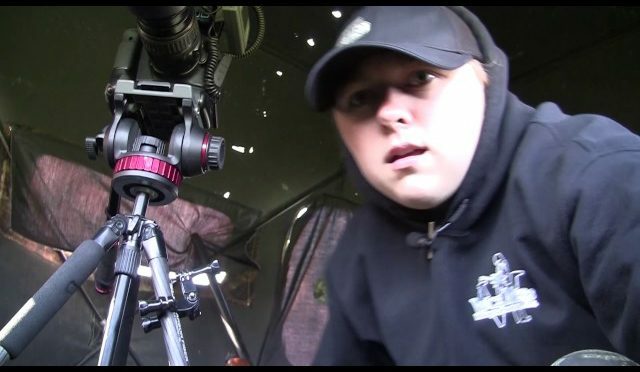 Archery Nebraska turkey hunting with Jordan Budd in 2014. Solo filmed.